Kenwood has the recipe for the best on-site communications. Greeting, seating and serving customers is easier and faster with ProTalk® Radios. 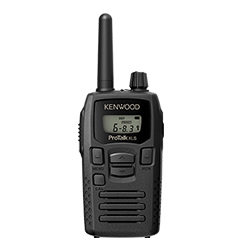 Compact and durable, Kenwood ProTalk radios are affordable and easy to use. Recommended radio for smooth Restaurant Communications.